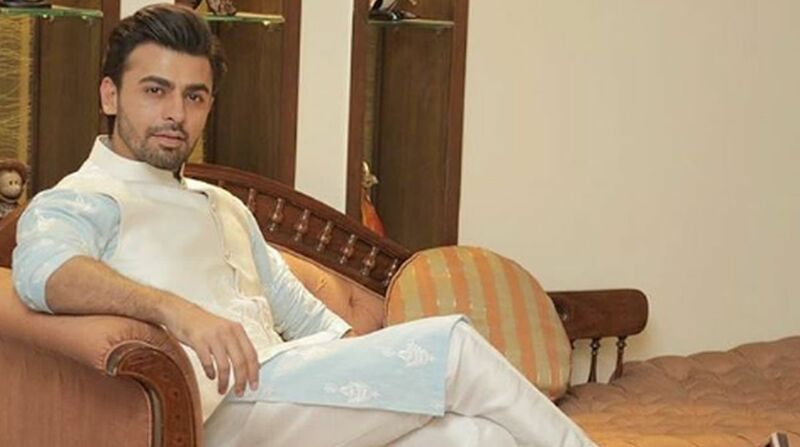 Pakistani singer-songwriter and actor Farhan Saeed, the former Jal Band member, is capturing audience hearts with his incredible performances. His songs have been striking the right chords since 2011. In an interaction with www.thestatesman.com, Farhan talked about his journey in the music world, and his experience with the new composers and music producers. Tell us about your journey from being a singer to a television actor? It’s been a great journey so far. As far as music is concerned, I feel like I did not choose it, it chose me! When it comes to acting, it’s a journey that I have planned. For me, both complement each other really well. When did you decide to leave computer engineering and pursue music? I completed my degree in computer engineering, but music just happened for me during a very interesting time of my life and now is a part of me forever. How was the feeling to work with VYRL originals? I have known the team of VYRL Originals (Universal Music) for a long time and have previously worked with them too. I was certain my next single would be with them and they have created a great platform for Independent musicians. Your latest track ‘Maula’ has become very popular. What do you want to say about it? All I can say is that I’m really grateful. It’s been a roller coaster ride and I’m so glad the audiences are loving the song Maula so much. How is Farhan Saeed different in real life? The singer is pretty much how people know me as. The only time I transform is just before going on stage. When I get off stage I’m as normal as anybody. Is there any singer in Bollywood you want to collaborate with? I would have loved to collaborate with Jagjit Singh ji. He had been my idol for many years. You are considered to be a style icon, your views on that? Well, I just try to be myself. The biggest style statement is to be comfortable with whatever you wear.